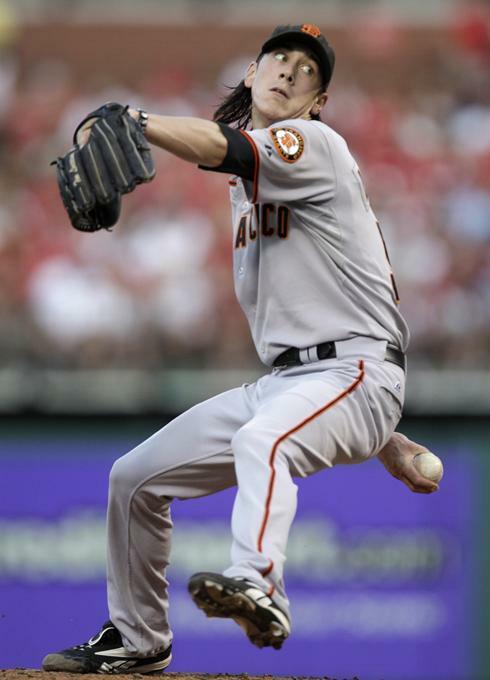 Are you one of those folks who are amazed at San Francisco Giants ace Tim Lincecum's unusual pitching motion? Well prepare for this number as Red Bull recorded his delivery on one of those 1,000 frames per second cameras that capture a bullet in flight. It's really cool as how his delivery breaks down when you watch it in slow motion. To the videotape.